Discussion in 'Server News & Updates' started by zombiepower, May 11, 2017. We have created a twitter account. You can follow us by clicking on the link https://goo.gl/p4uTUq . What will we do on the twitter account ? We will be posting updates to the server along with releasing new update information. Additionally, we will be giving away ranks on our twitter account. There will also be posts containing some secret information. Be sure to tweet us pictures of you playing on the server! 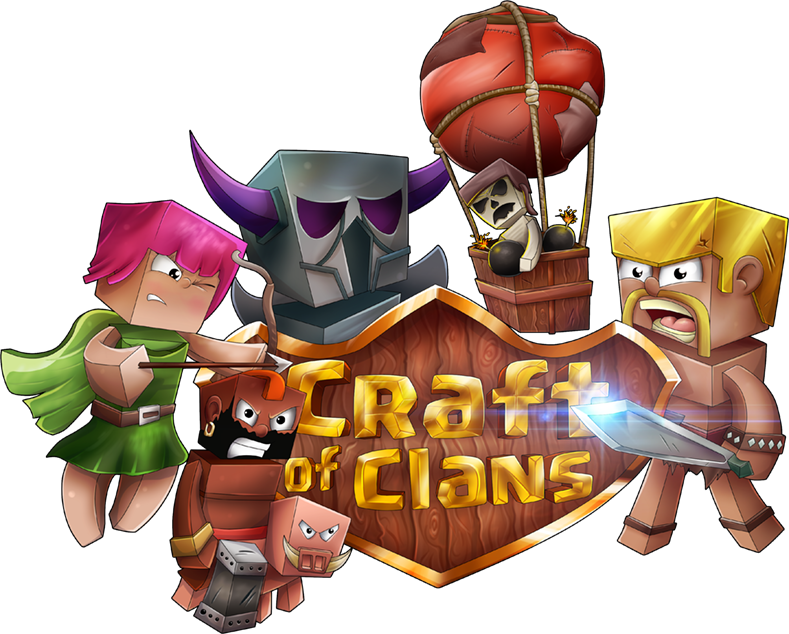 @craftofclans2 so that we can see the photo easier. Stay hyped for more awesome updated ! Fox, hartogjan and !DerpFTW! like this. Make a support ticket with your name and transaction id in it ! PawlerBear and zombiepower like this. Is there going to be like special item giveaways? like things you can't obtain? There are gonna be some giveaways. There will also be some more information about the server and the events for te server will also get announced there. I have a very inportant thing to ask. Hello. Please make a forum post about this in the "store support" section. Make sure you have your transaction ID in there. I am having problems when i and in queue for a raid. It keeps not joining a server. Then i have to wait 2 min for me to do /raid again. What version of Minecraft the server is running on?